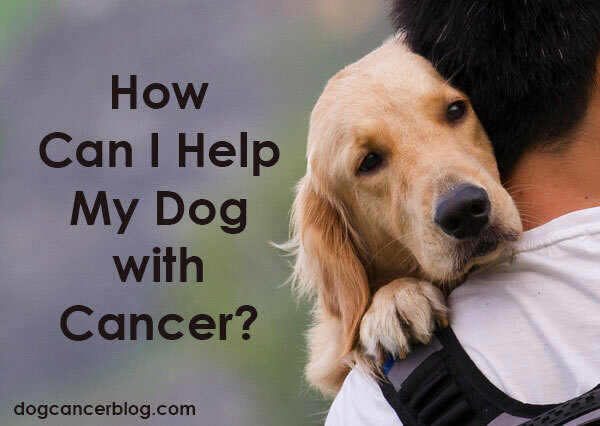 What’s the most important question in dog cancer care? You’ll be surprised at what Dr. Dressler has to say. Can I treat a dog in my care as if he were my own? 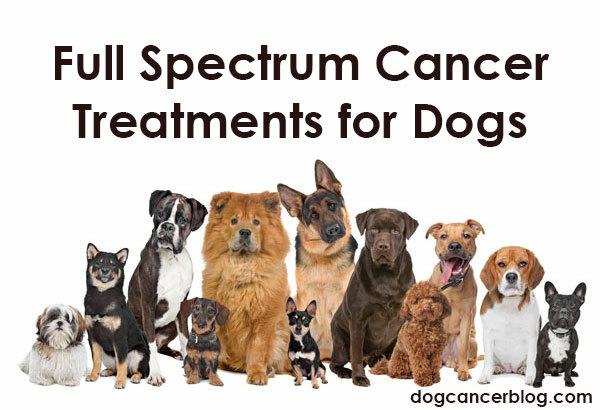 But Cancer Treatment at My Dog’s Age?